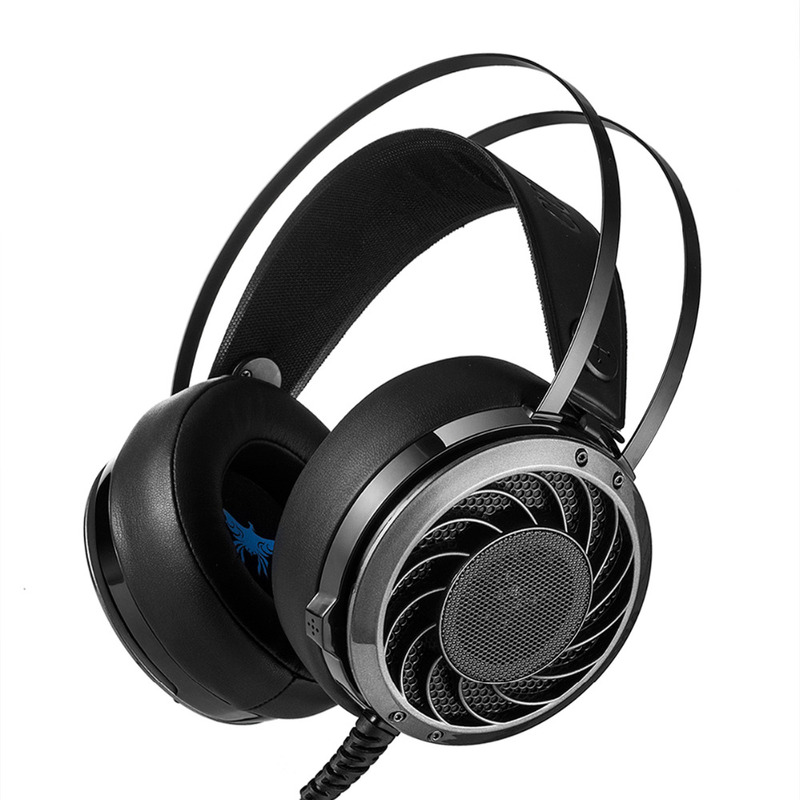 1 Great Sound Quality & Noise Cancelling: High precision 50mm magnetic neodymium driver, amazing bass and clear crisp sound. Most background noises aren’t noticed, even at low volumes this is a pretty loud clear sounding headset. 2 Comfort for Hours: Stainless steel skeleton with padded ergonomic headband and improved suspension, which keeps it from putting too much pressure on the top of the head. Oversized 32mm / 1.25in thick ear pads, are like foam pillows. You could easily wear these for hours and hours and hours. 3 Excellent Build Quality: The headband is constructed from two strips of metal, instead of plastic. 2.2m / 7.22ft rubberized cable, long enough and very durable to use.